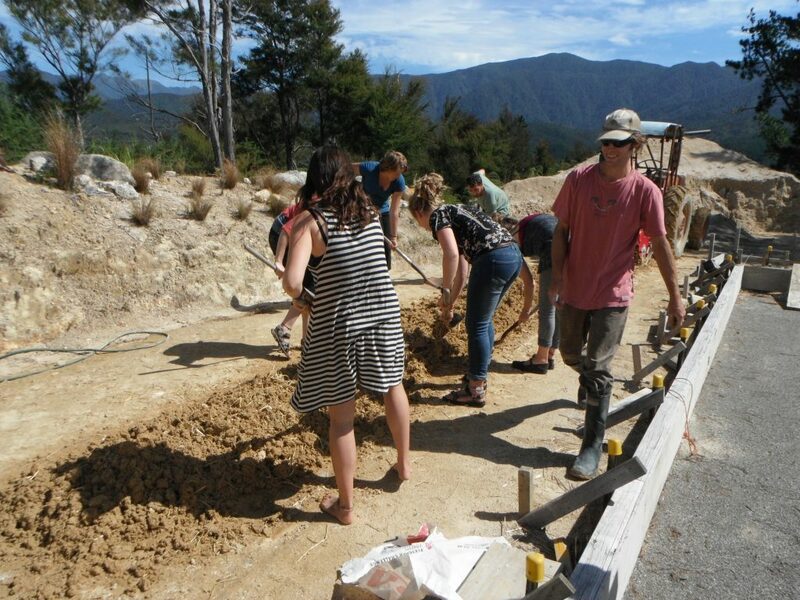 Description: This ten week course is for people who think the Earth matters and want the knowledge, skills & experience to make a difference as sustainability change agents. 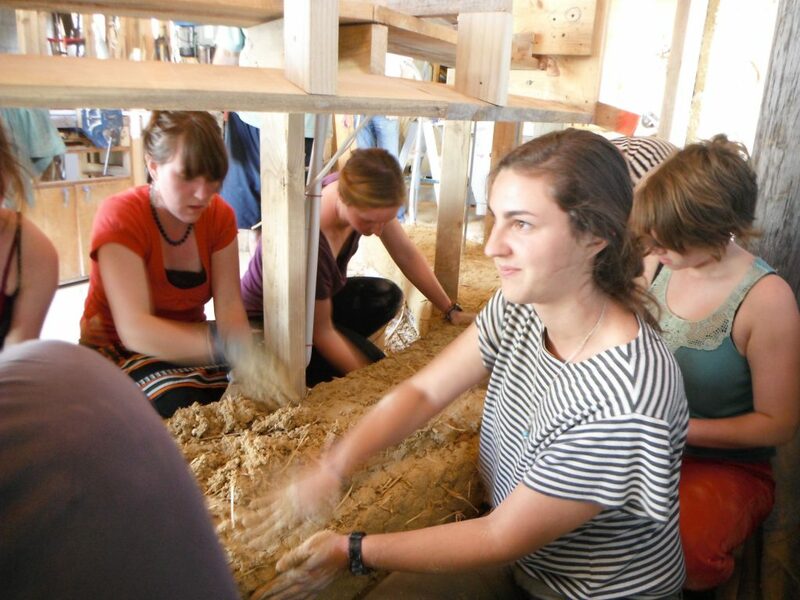 You will ideally have a project in sustainability that you wish to work on and develop during the course. Perhaps you want to start a composting business or a market garden or community market. Maybe you have a building project, or have ideas around healthy food to solve the problem of food deserts. We would love to coach you to make your idea a reality. Learning is through a combination of interactive classroom instruction, workshops, hands on projects & site visits. You will visit a 30 year old intentional community, a famous local music & restaurant venue that embodies sustainable practices, hear the stories of conscious, local businesses and experience first hand how they work, be a part of our Harvest Festival and Living Wood Fair and much more. 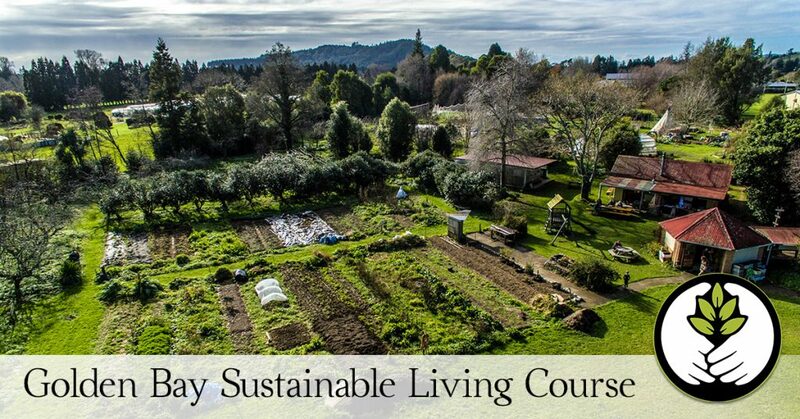 The Golden Bay Sustainable Living Course is more than all this. It’s also an experience of life in our little paradise at the top of the South Island in New Zealand. You will meet amazing thought leaders in sustainability and tour our area visiting the many exciting projects happening here from sustainable farms to eco-buildings & a sustainable pub! Golden Bay has been identified by our spokesperson for Primary Industries as the perfect place to be THE sustainable region of New Zealand. In truth we have incredible people, resources, and projects already happening, but we are far from there yet. You will be part of and witness to an on-going adventure to make our region reach its full potential as an example to the country and the world. 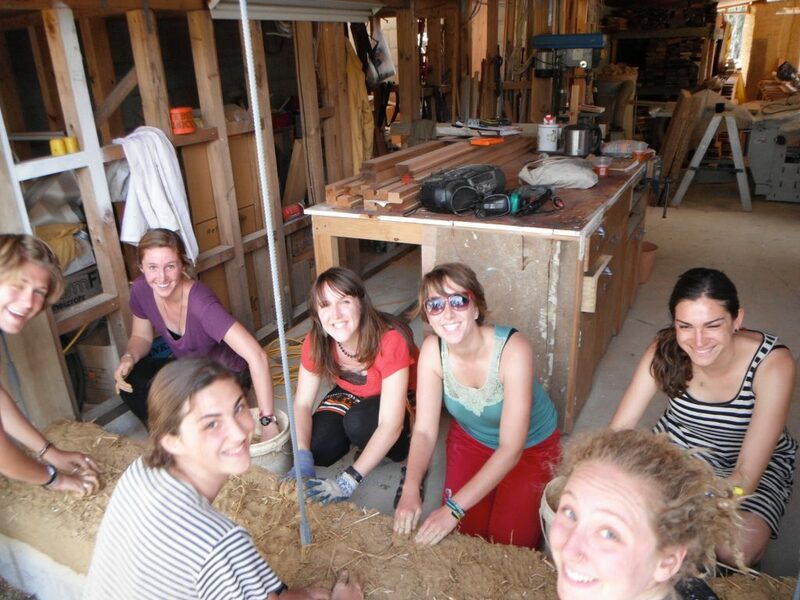 The Sustainable Living Course itself is part of that journey. Come and join us and be part of our history. 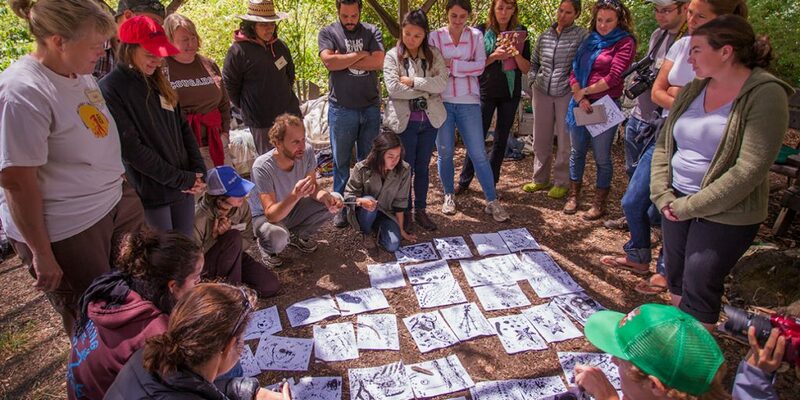 The course covers: permaculture design, eco-building, organic growing, healthy food preparation, personal well-being, sustainable business development, & community resilience. March will mark our first ever course, but we have been teaching workshops and educating our community for 30 years and our instructors are top notch international experts most of whom live in our region. Limited to 20 participants per session. Secure your spot with a deposit today. Super Early bird – save $350 for Fall class ends November 15th. Early bird – save $250 until December 30th.